This fall, René Kizilcec and Cheng Zhang join the department of information science as assistant professors and enrich Info Sci's scholarship in human-computer interaction and ubiquitous computing. Continuing its year-to-year growth, Information Science has added two new faculty members to join the department this fall. We offer a warm welcome to: René Kizilcec and Cheng Zhang. 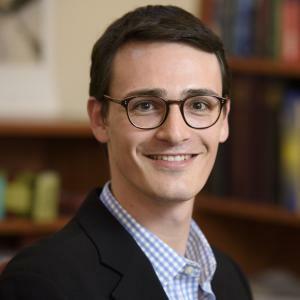 René Kizilcec, who joins us as an assistant professor after serving as an assistant research professor at ASU’s School of Engineering and the director of Digital Learning Research in the Graduate School of Education at Stanford, where he received his PhD. His research is on social and cultural psychological factors in interactive technologies and his work has been published in leading journals such as Science, Proceedings of the National Academy of Sciences, and Computers & Education. 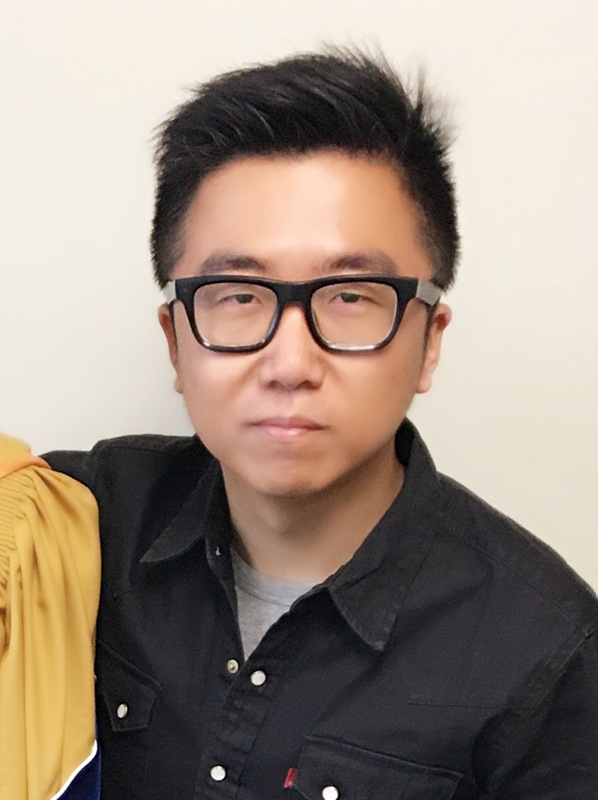 Cheng Zhang, who joins us as an assistant professor after receiving his PhD in computer science at Ubicomp Lab at the Georgia Institute of Technology. His research examines how to solicit information around the human body to address real-world challenges in various application areas like health sensing and activity recognition. He has more than a dozen publications in top-tier conferences and journals in the field of human-computer interaction and ubiquitous computing. Kizilcec and Zhang are two of seven total hires within Cornell Computing and Information Science this fall.